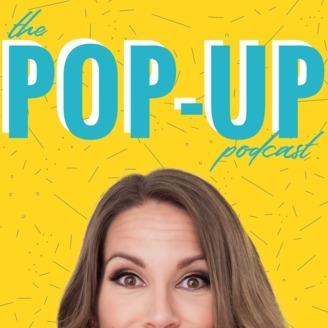 The Pop Up Podcast is a short series podcast for entrepreneurs, with host Adrienne Dorison. All things involved in running a business are basically fair game...see: business foundations, efficiency, productivity, sales, online + email marketing, strategy, motivation, audience growth, publicity, delegation, team building, growth + development, etc. 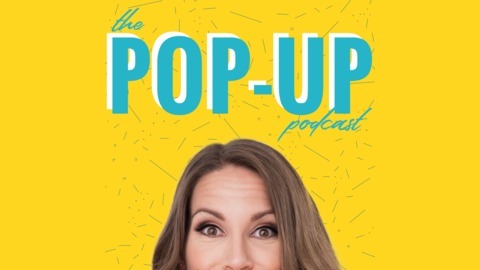 This season, we're talking about pitching yourself as a guest expert for media opportunities, guest posts, guest podcasting & more. Expose your online business for faster list building, business credibility, and consistent clients. Bite sized, action focused episodes that POP. And random banter because...that's just me.